Built in 1903 in Denmark, Providence was designed to haul loads of fish and cargo in the North Sea. A world traveler with hundreds of miles of sail cargo hauling under her keel, she now calls the West Coast as her home offering environmentally friendly cargo shipping and adventure charter services. 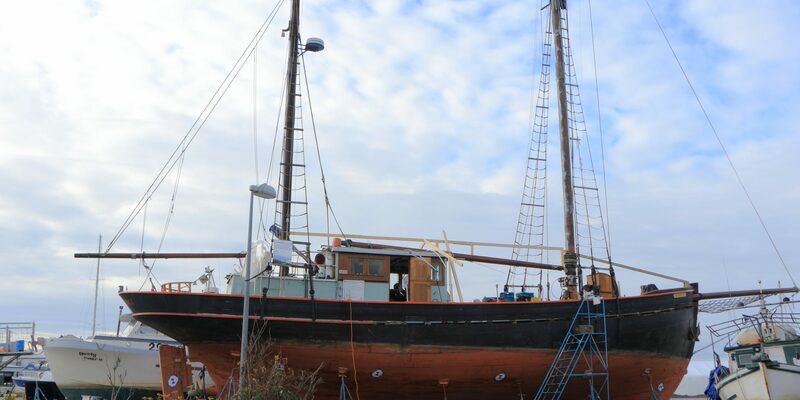 She is presently undergoing an extensive restoration work, which is expected to be completed in time for the summer 2018 season.